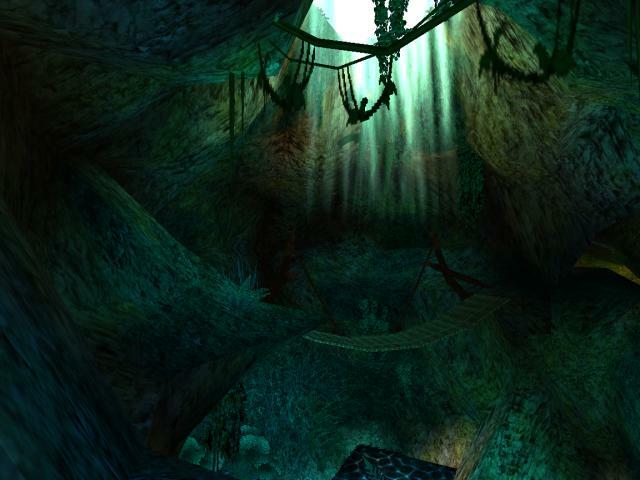 This level is a celebration of 20 years of Tomb Raider II. It started its humble beginnings as a style unit to test the Kingdom texture pack I had made, and then it grew.... 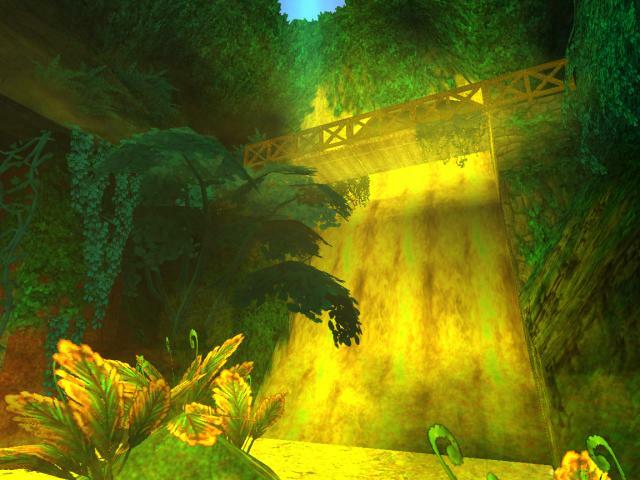 This level is a Re-imagination of the original TRII Gold Kingdom level, my personal favourite level of the TR Gold series. 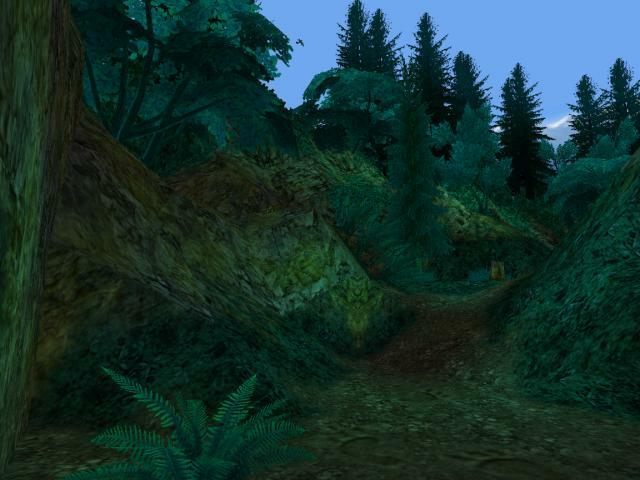 If you have played the original TRII Gold, you may notice some familiar areas, however the gameplay is mostly different from the original. 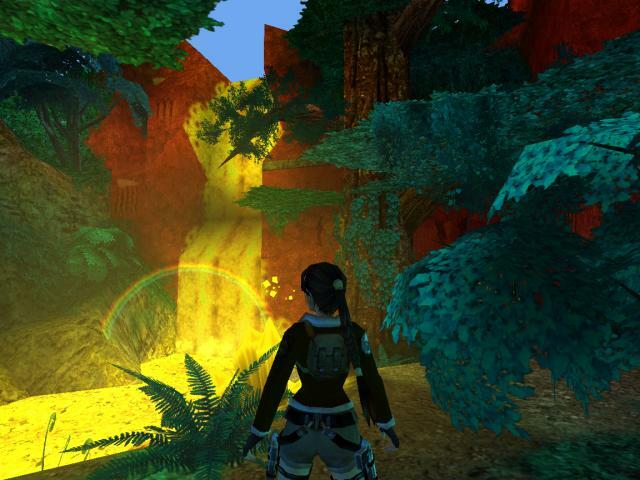 The game features 3 outfit choices – there is no difference in gameplay for different Outfits.